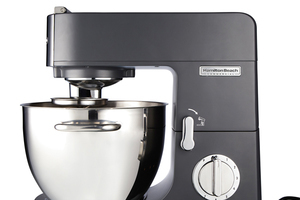 Built for versatility and offering labor-saving power for all kinds of foodservice kitchens, our countertop stand mixer isn't just for small bakeries and pastry shops. 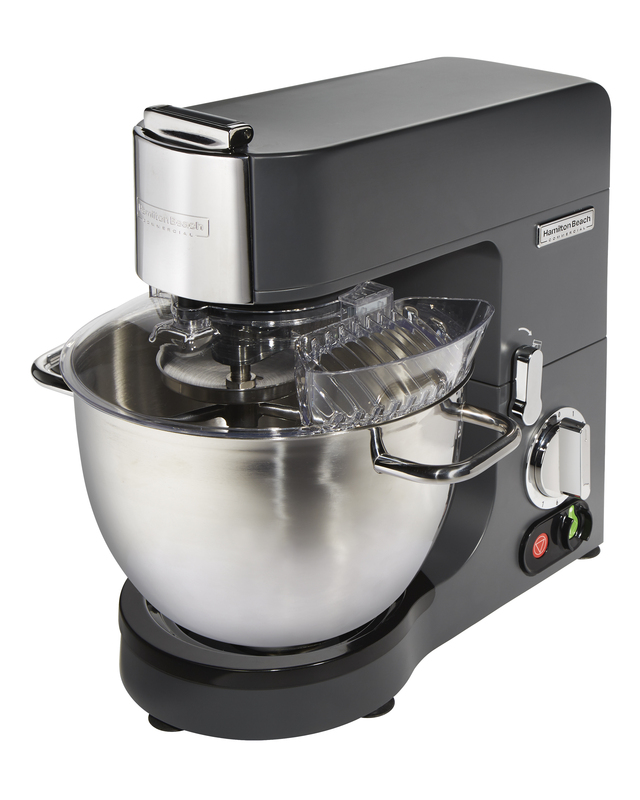 For chain and independent restaurants to healthcare, catering operations, and beyond, adding the 8 quart / 8 liter CPM800 from Hamilton Beach Commercial® to your operation brings in a utility player that gives you the ability to produce countless small-batch recipes. 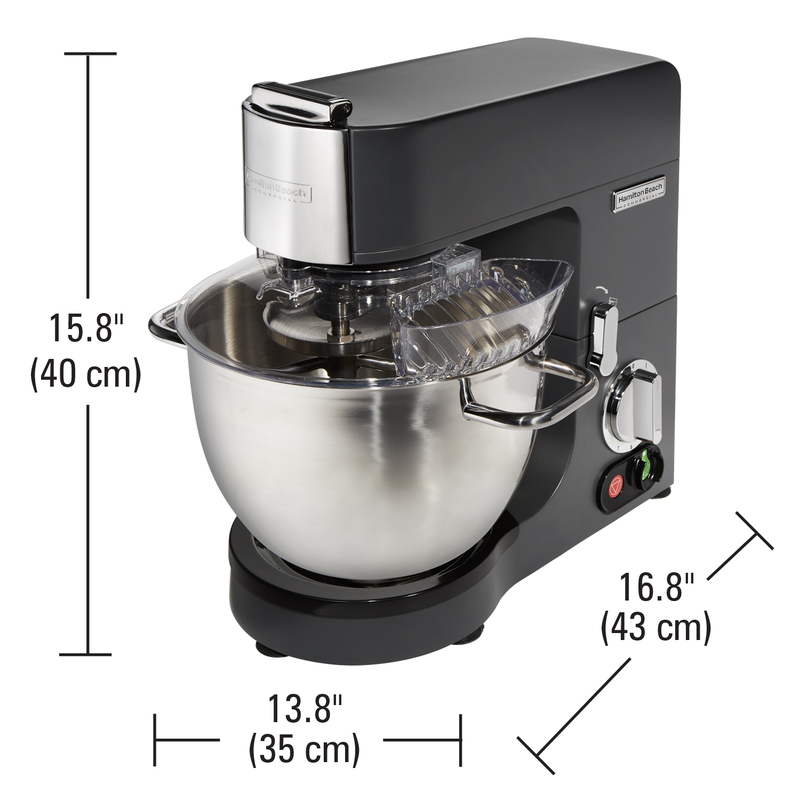 Use it for anything from whipped cream, meringues and frosting to mashed potatoes, pancake batter -- even your favorite chocolate chip cookie recipe -- and accomplish them all more efficiently than mixing by hand. 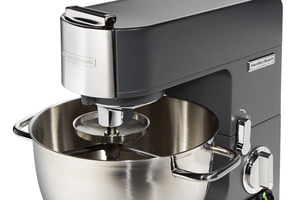 The variable 7 speed dial gives you the control you need to achieve the consistent results you're looking for, and the heavy-duty stainless steel attachments are designed to whip, mix, beat and knead to your hearts' content. 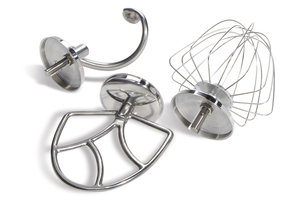 Lifts for quick and easy attachment changes and bowl removal. Makes adding ingredients and scraping the sides of the bowl much easier. Tough all-metal gears vary speed and torque for all three attachments. 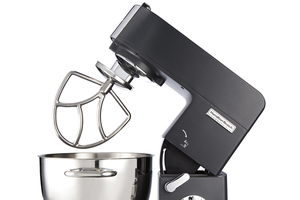 Equipped with 2 handles to let you securely carry contents. Stainless Steel. 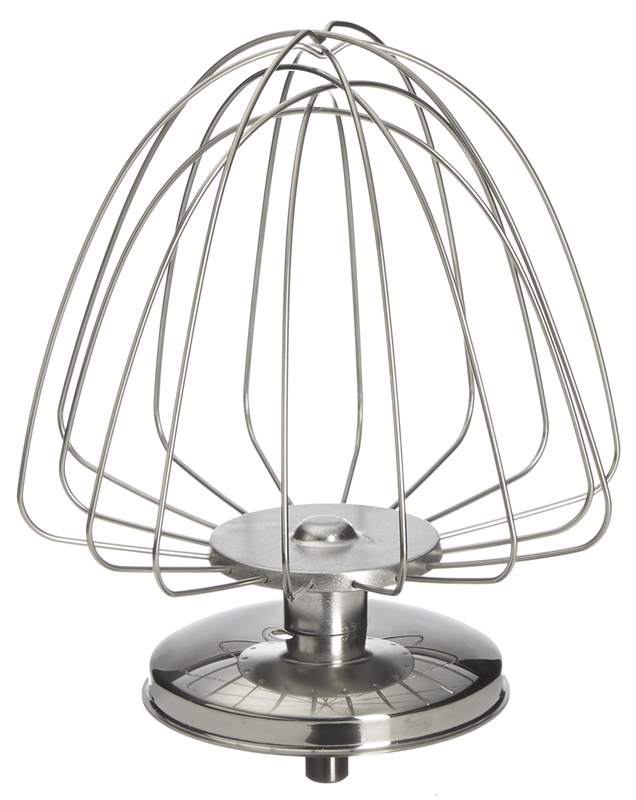 Built to last, the dough hook, beater, and wire whisk all have splash shields to keep ingredients away from the hub area. 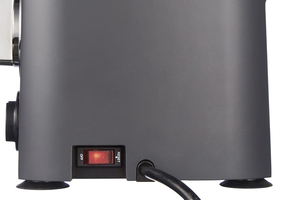 Smooth, sleek and built to endure years of use. The surface easily wipes clean. Electronic speed control. 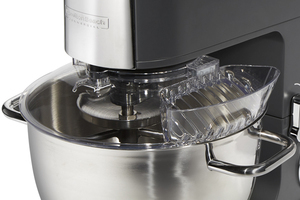 Adjust mixing speed while in operation. Increase ease-of-use and are sealed to offer exceptional cleanability, durability and water resistance.A blinking LED light tells you when the unit is on and ready to use. Prevents splashing. 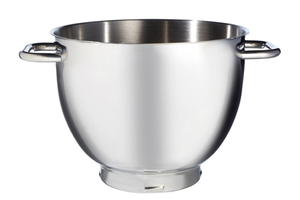 Features a bowl guard lid with a large ingredient chute. 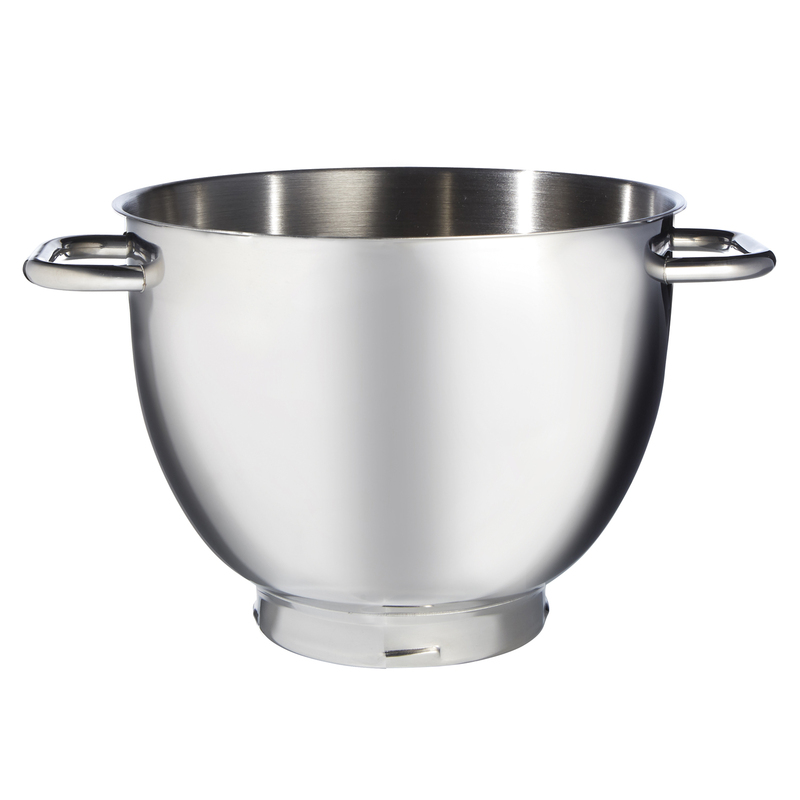 The 230V model features a lid interlock designed to meet agency requirements. 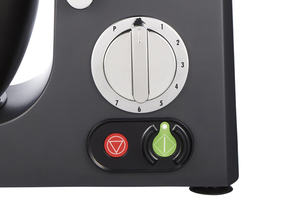 Dual purpose – Serves to both power on and reset the unit. Inside the continental US– This product has a 2 year Express Care Warranty where a replacement unit will be quickly dispatched to your location if needed. To understand how our Express Care Warranty works, please click here. 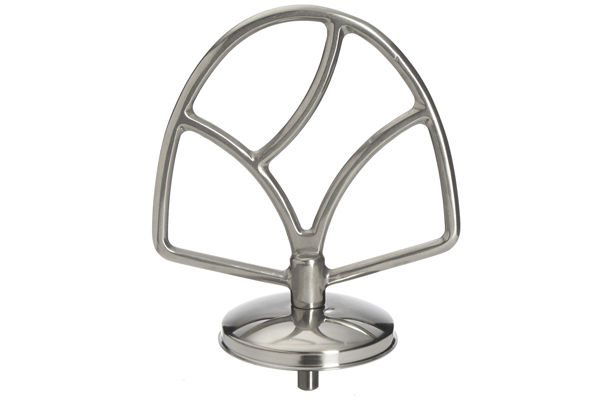 Outside of the continental United States– This product carries a 2 year Global Care Warranty. This warrants the product against defects in material and workmanship for a period of (2) years from the date of original purchase. To understand how our Global Care Warranty works, please click here.